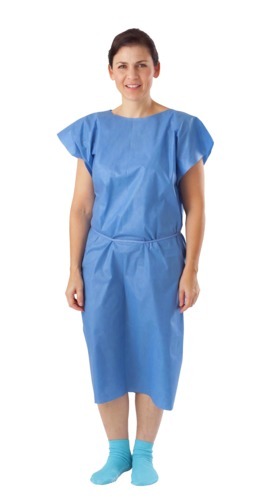 Patients capes and gowns are designed to assist hospital staff to access the part of the patient's body being treated. 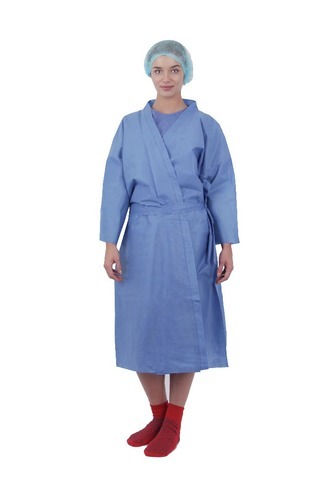 The isolation gowns are equipped with knit cuffs, ties at the neck and waist. 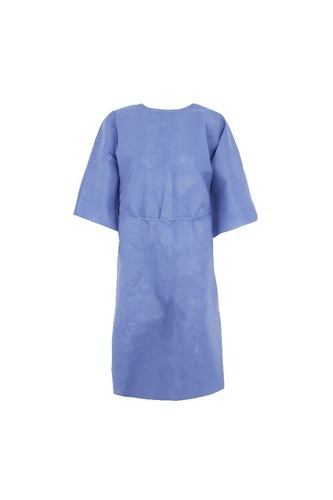 The design ensures that isolation gowns remain securely in place while in use. 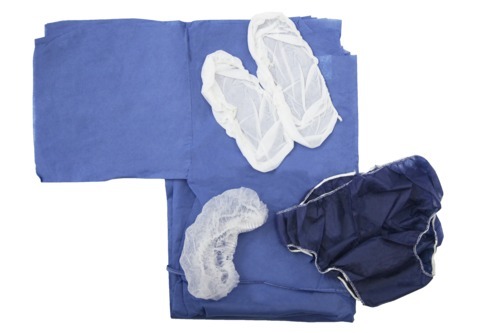 The disposable patient cape material provides warmth for extended wear and the tape feature provides a secure fit and added comfort for the patient. 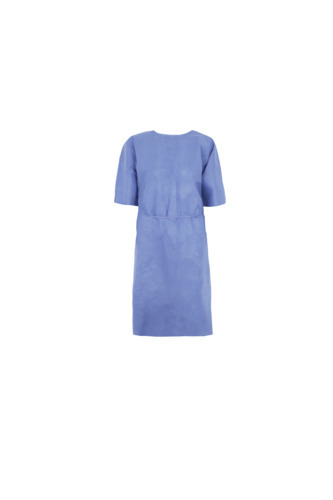 These are designed as a convenient solution that minimises patient's insecurities that may appear during daily procedures. 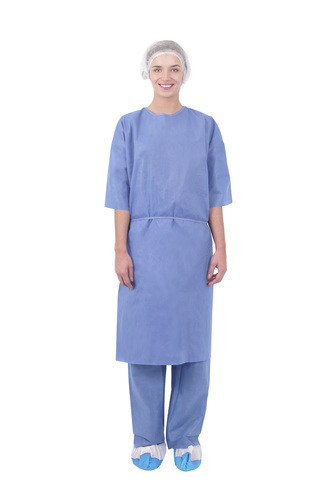 Our hospital gowns are manufactured from soft SMS fabric with opacity.